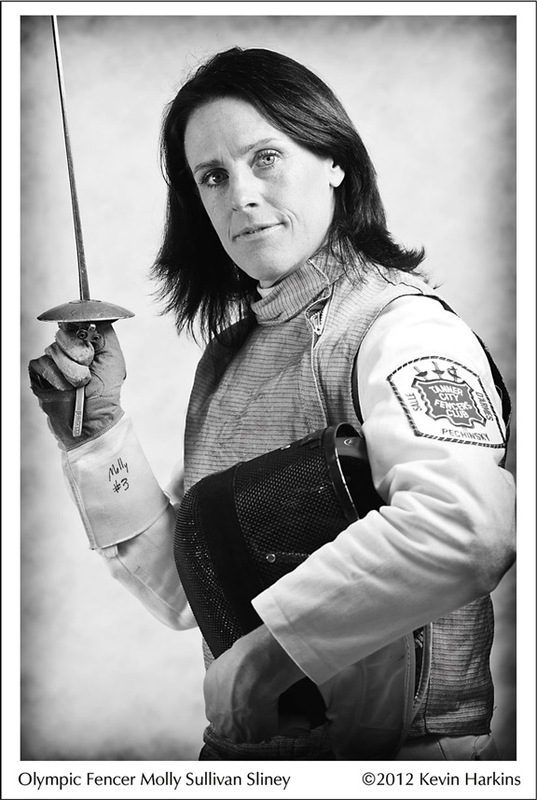 As of September 2017, Molly has teamed up with world champion epee fencer Arpad Horvath and joined Vivo Fencing Club as a partner and coach. The club has relocated from Wilmington to a to 6,000 Sq Feet of space in Bradford with 14 electric strips. Vivo is now a two-weapon club offering both Foil and Epee fencing. Please register if you haven't already! If you need to review the schedule and class details go here. You can link from this page to the online registration/payment system. Copyright © 2018, Molly Sullivan Sliney. All rights reserved.